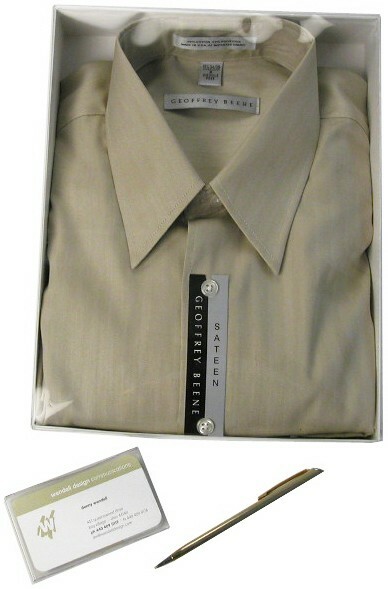 Whether you’re interested in apparel boxes for ties, shirts, gloves, or fur coats, Brimar manufactures boxes for all apparel items. 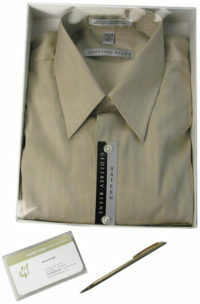 We specialize in servicing high-end clothiers as well as large, national department store chains. 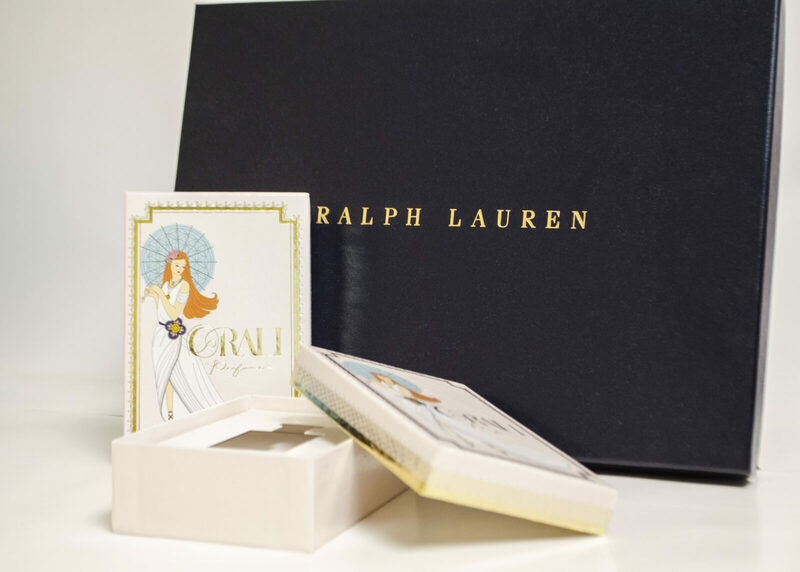 For a sophisticated style of apparel packaging choose Brimar’s quality set-up boxes, also called rigid boxes or paper boxes. Your customers expect packaging that is durable, distinctive, and elegant. Take advantage of over 25 years of Brimar’s design experience. Only your imagination limits your options here at Brimar. 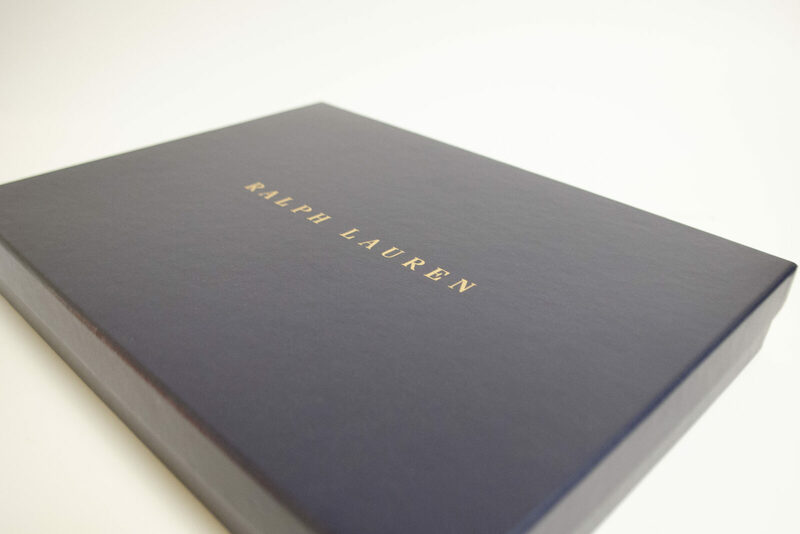 Do you want one of the strongest, yet most elegant styles of apparel packaging? Brimar’s rigid apparel set up boxes have a non-collapsible chipboard bottom and cover that cannot be broken down flat without destroying them. The appearance of your box is completely custom. You choose between white, gloss or matte solid color, printed with a theme, or printed with a pattern. Choose a smooth or textured feel. 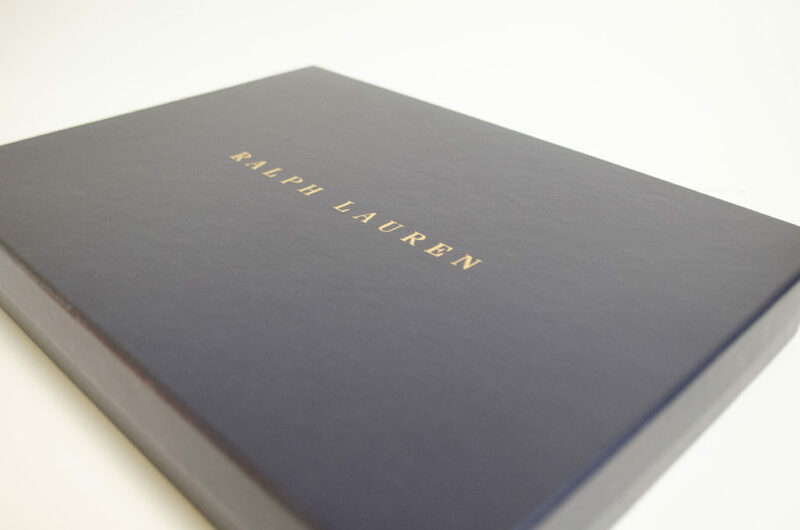 If you want a classically elegant apparel box, then choose a foil paper covering. 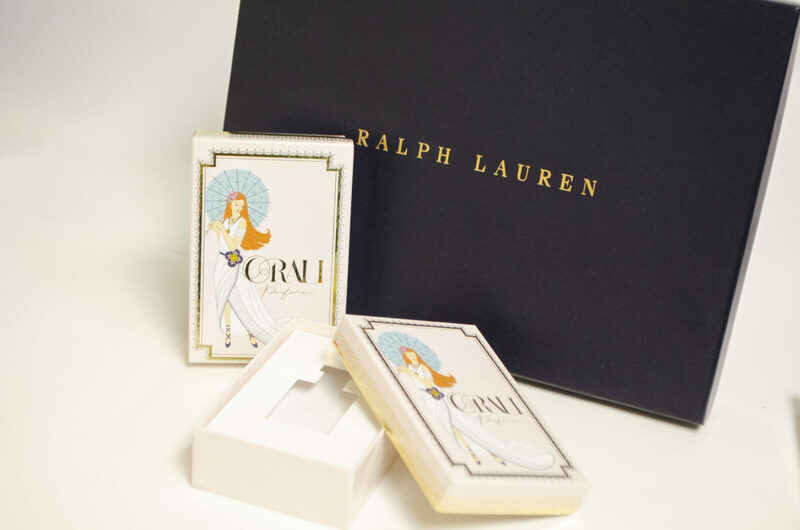 If your apparel boxes require custom graphics, such as your logo or a photographic image, then choose printed or foil stamped boxes. Ask your Brimar representative to explain all the options available. We will create for you the unique box that will sell your products better than you ever thought possible. To learn more about our rigid, two piece set up boxes, click HERE. If your products need to sell themselves, then choose Brimar’s quality vinyl boxes, also called clear two-piece boxes. 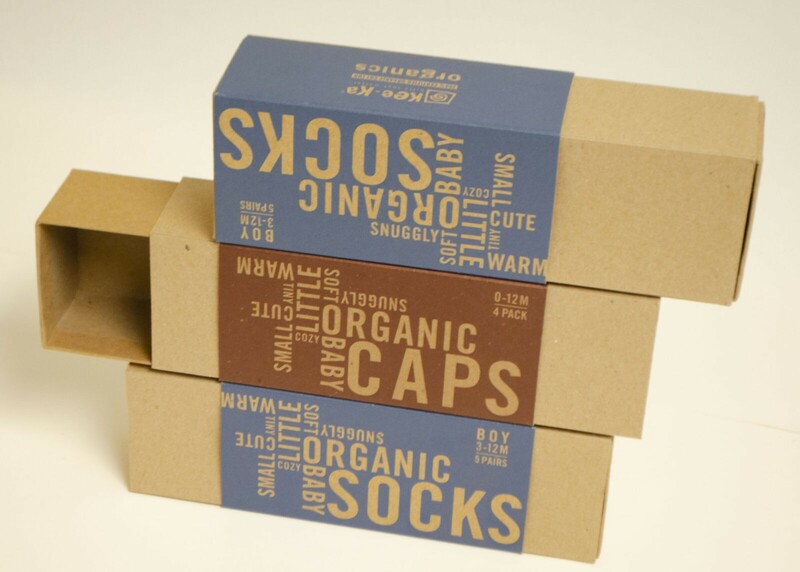 Since Brimar is a custom vinyl box manufacturer, we manufacture apparel boxes to fit your product perfectly. 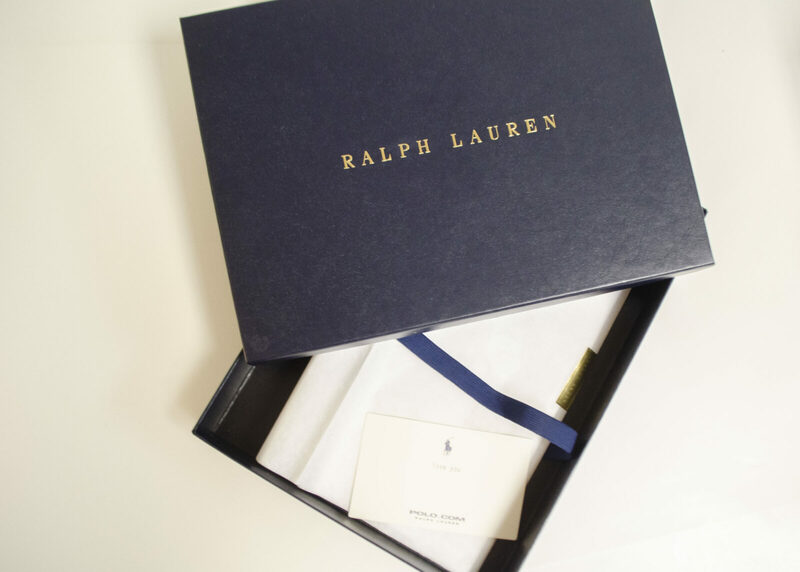 This high-end apparel box has the added benefit of being very affordable. 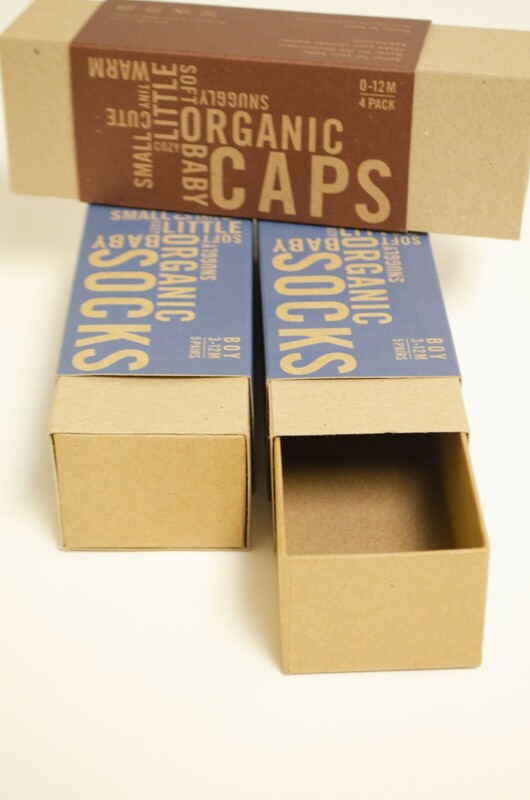 The least expensive style of vinyl boxes are Brimar’s clear top and clear bottom boxes. On all six sides, this package is designed to allow your product to do all of your selling for you. 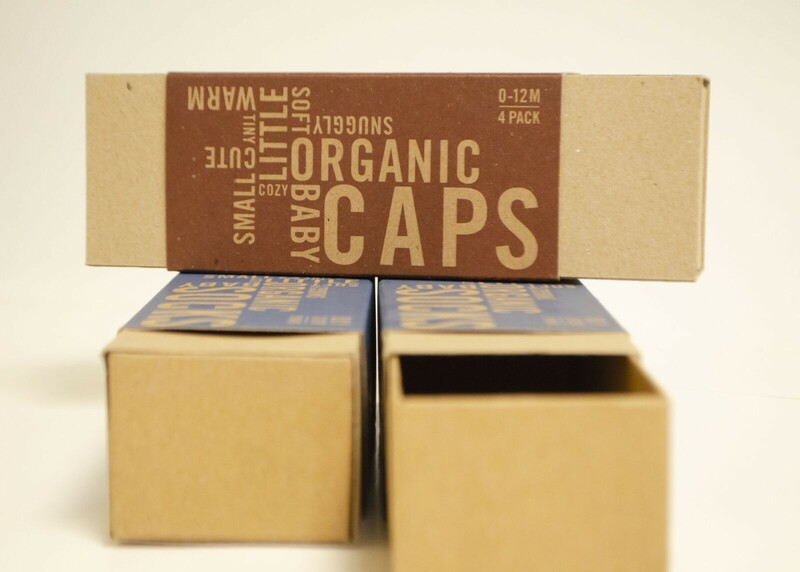 If you need strength and visibility, then choose apparel boxes consisting of a paper wrapped, chipboard bottom that is closed with a vinyl lid. 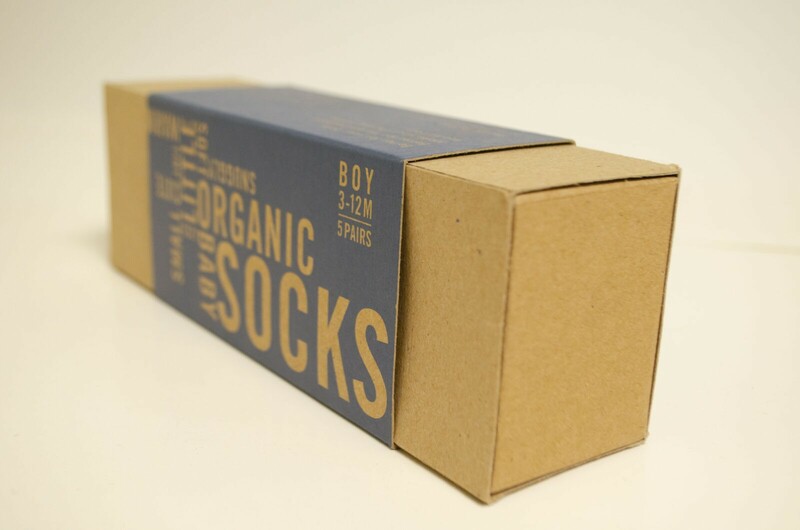 This style is stronger and offers more graphic area on the bottom and sides of the box. 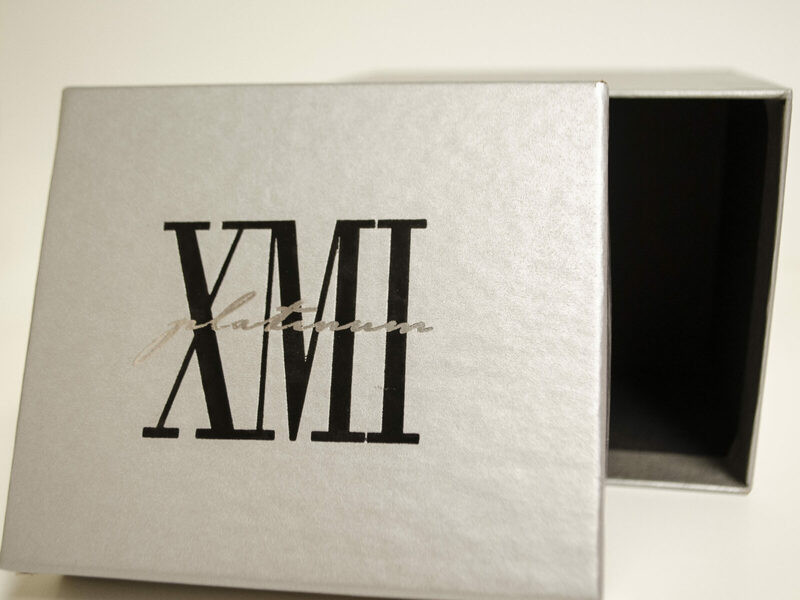 To learn more about our vinyl boxes, click HERE. 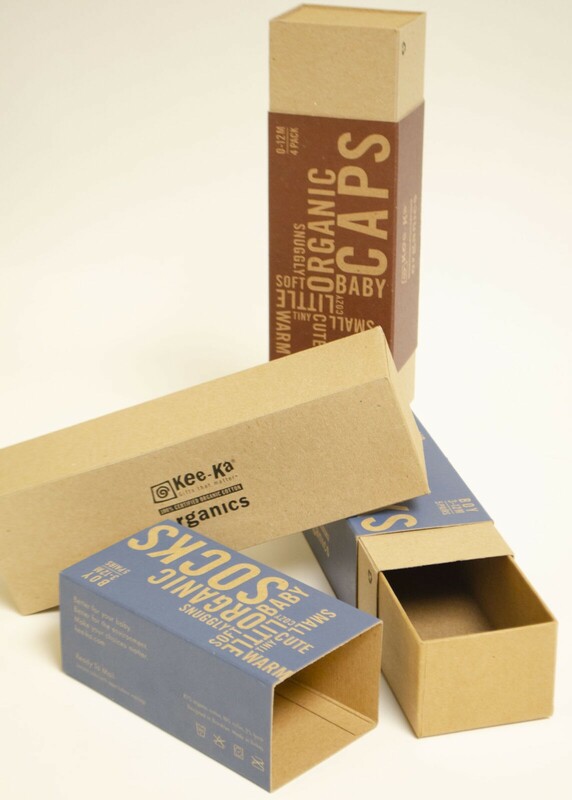 Our folding apparel boxes will save you space and make your clothing and textiles look great. One folding box style we manufacture is a two piece, Four Corner Beers apparel box. This style consists of a top and a bottom that both ship flat so you save on freight costs and space. The two pieces assemble easily because the four corners on each piece are already glued. 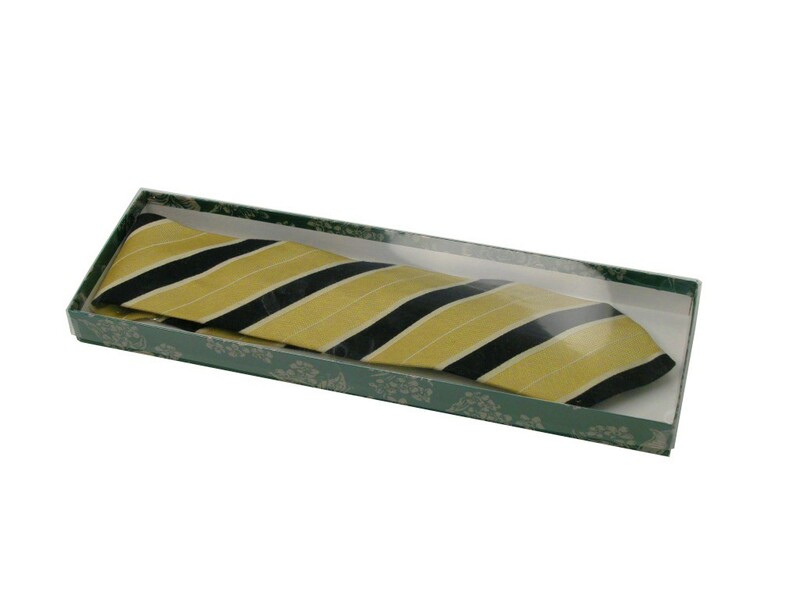 A four corner beers top and bottom box is very common in national department store chains because they save space, are easily assembled, and they function well as a gift box. 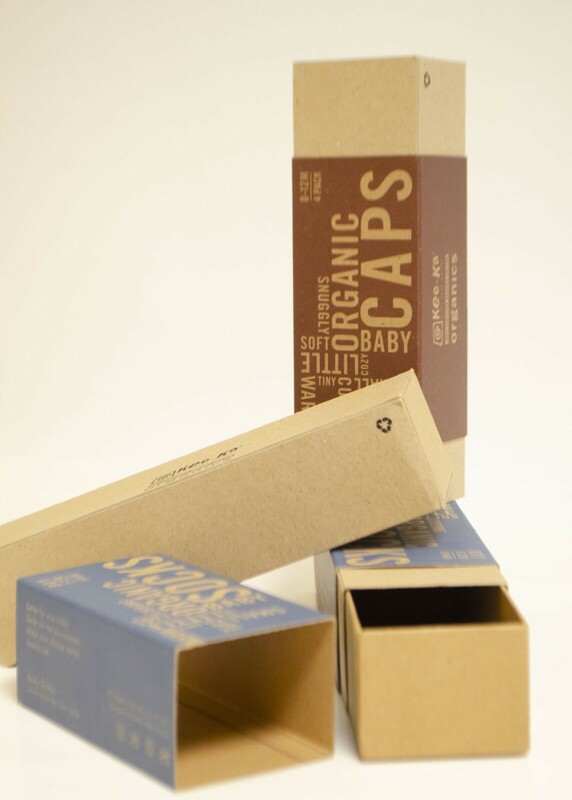 Other folding box style Brimar supplies are Four Corner Beers apparel boxes with tuck lid, Six Corner Beers Apparel Boxes, Pillow Apparel Boxes, Simplex Apparel Boxes, and many more. 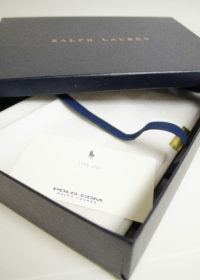 Contact a Brimar representative to discuss which folding apparel box best fits your application. If you are looking for a smaller quantity of boxes, then consider our Wildcat line of stock apparel folding boxes we sell by the case. You can view the full line HERE. Couple Brimar’s manufacturing capabilities with over 25 years of design experience and we will create your next truly breathtaking and unique specialty package. Take a look at our Gallery below for a few examples of our work.